When you first enter Animal Kingdom, Walt Disney World it's easy to get overwhelmed because there's so much to see and do. For a start there's a choice of how you want to enter, you can go either left or right, and you'll see different things depending which route you take. 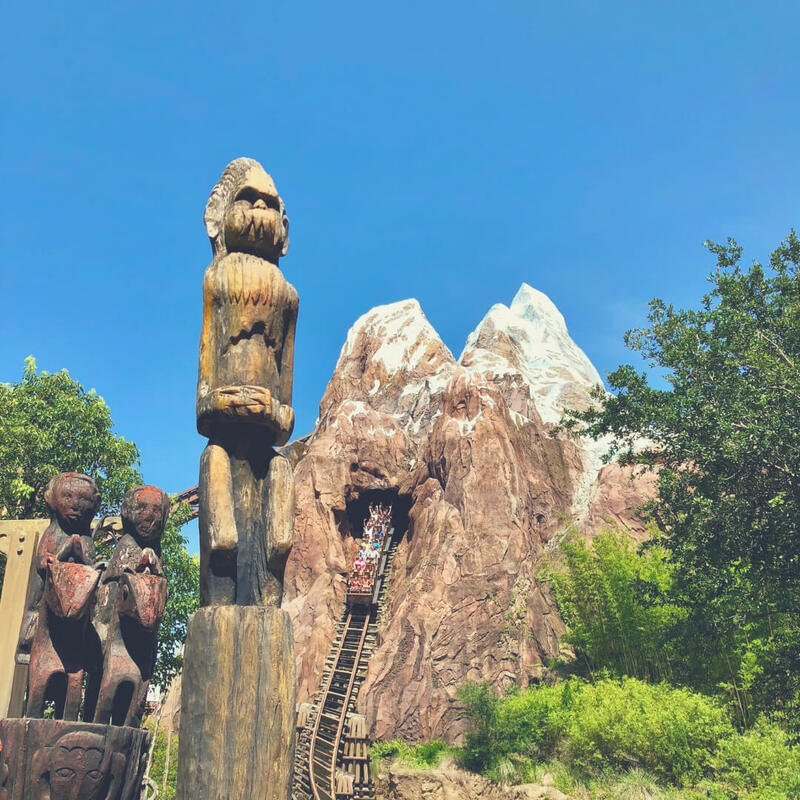 But fret no more - here's our top 7 things you should do at Animal Kingdom - you can do more, obviously, but these are our favourites. I have never been on a ride that is quite so realistic. You sit on a bike type machine and put on glasses, then you are transported to Pandora. 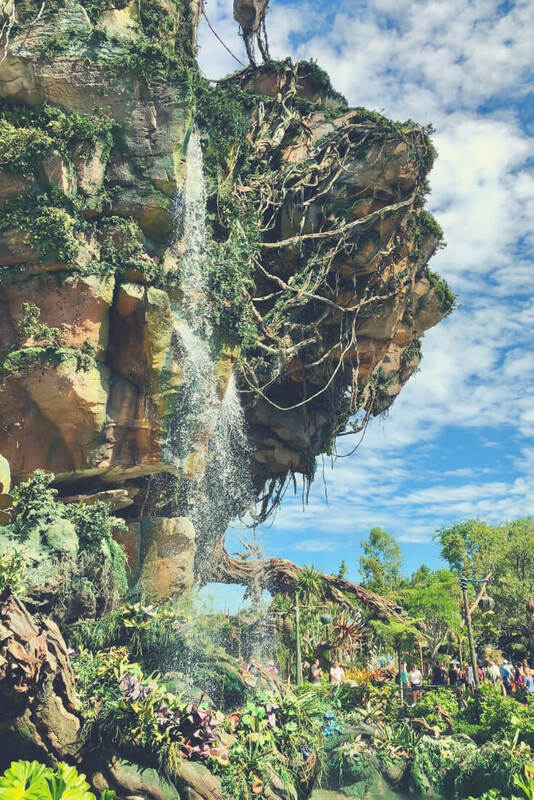 You get to ride on a Banshee and it flies through the air showing you around Pandora, and you're surprised along the way too. This ride is epic, wind blows into your face as the Banshee flies around, water splashes you as it flies over the sea, and your tummy does somersaults as the Banshee flies around the huge trees. 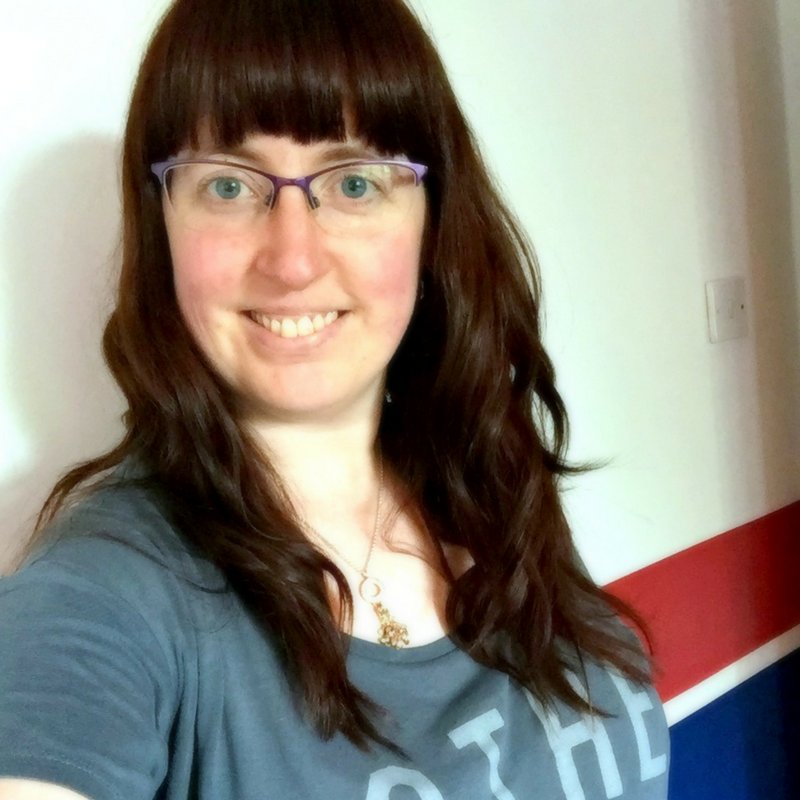 It is truly a unique experience and one I would highly recommend. Another ride within the Pandora area of Animal Kingdom this one is for everyone, even those that don't like rides very much. 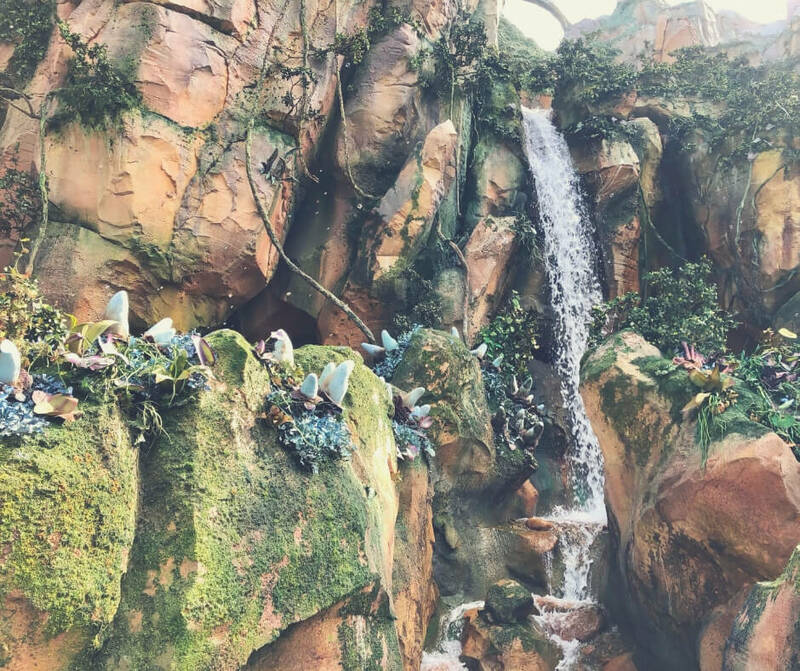 You sit in a boat and sail along a gentle river, there's no sudden drops or turns, and while you sail along the river you get to see some wonderful sights around Pandora. Luminescent plants and animals, strange looking animals in a forest, and an amazing sight towards the end of the ride. I won't tell you what it is, so as to not spoil the surprise, but it's one not to miss. I have recommended the safari so many times that I feel like a broken record, but it really is amazing. You sit in a large truck and the driver takes you around the Savannah to see various different animals. You'll spot giraffes, zebra, and if you look really closely you may even spot the leopards - if they're out. The brilliant thing about the Safari is you get to snap great photos while learning about the animals you're seeing. The driver of your truck will always have some information for you and will talk constantly during your ride. 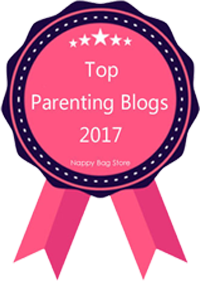 The Safari is quite bumpy, so not great for those that suffer with back issues, but little ones love it as long as you hold tightly onto them! If there is just one show you have time to see make it Finding Nemo the Musical. Based on the movie this is a show where puppeteers sing and make their puppets (Nemo, sharks, etc) dance and swim around the stage. All of the music is brilliant but some of it is outstanding, particularly when Crush comes onto stage and starts singing. Despite the number of times I've seen the show it never fails to bring a tear to my eye at the end. 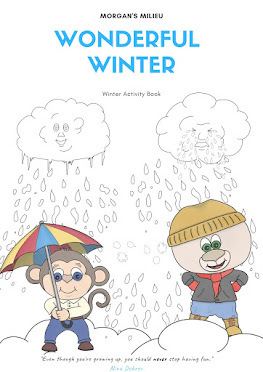 All the family will love this one. If you haven't had enough of all the walking yet you absolutely must do the Maharaja Jungle Trek, a path takes you past various animals, including tigers, and you can sometimes get very close up. There are unique birds to see, as well as gorillas and other animals too. The best thing about the Trek though is that there's always a Cast Member around to teach you about the animals. Last time we visited BP spent a while talking to a Cast Member about the Kimodo Dragon because he was obsessed with it. He couldn't believe he'd seen one in real life and was talking about it all the time. It was brilliant seeing him learn about the animal from someone who actually knows stuff. Watch Macaws fly over your head, and not high over your head either. More than once I've seen people have to duck to avoid the Macaws. Cast Members stand outdoors and teach about the birds, telling anyone that will stand and listen that they don't actually keep them in a cage like others. The Macaws fly to and from their "home" whenever they please and they're not told when to "perform". The last time we were there one Macaw decided he wasn't interested in following the rest of the group back to his home and stayed on a perch in the park for a while after the "show" had finished. The Cast Member had to stay where she was, talking about the birds, until the Macaw decided to fly home. It's a really interesting bit of entertainment. This night time show is a must if you happen to be at the park into the night. You sit or stand around a huge lake in the middle of Animal Kingdom and watch as a boat sails into the middle of the lake. 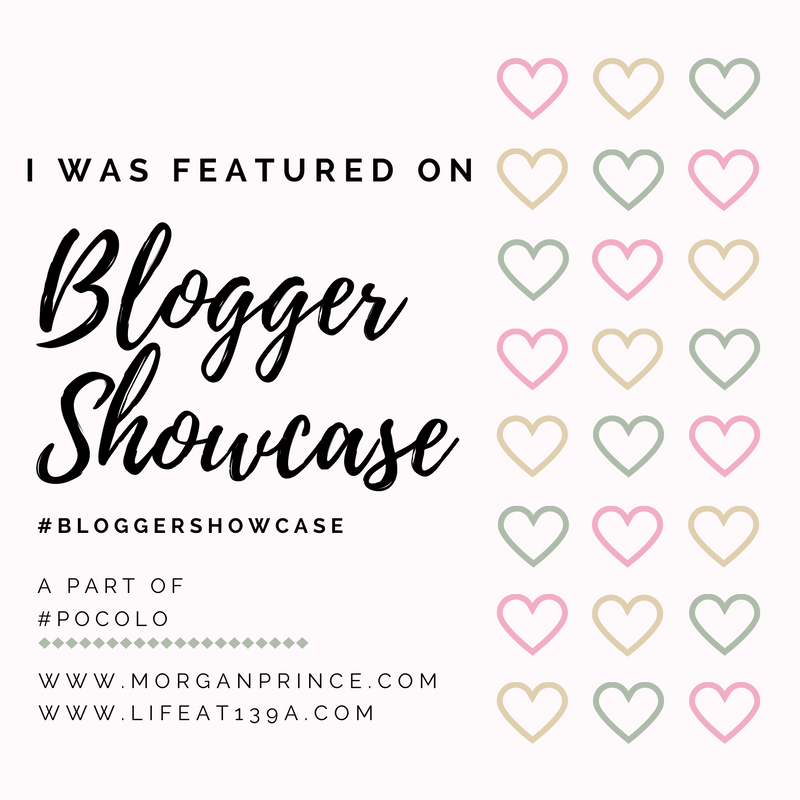 What follows is a mixture of wonderful coloured lighting, water features, and other sailing boats and things that all mix together to create a beautiful show. The music is great and the show is just 15 minutes long, so if you're tired there's not long to wait before you can leave. I'd recommend seeing the show, and you don't have to queue in the long lines for ages either. When we saw the show we didn't queue at all, just entered the area after everyone else had gone in and sat down, and we even found a seat! 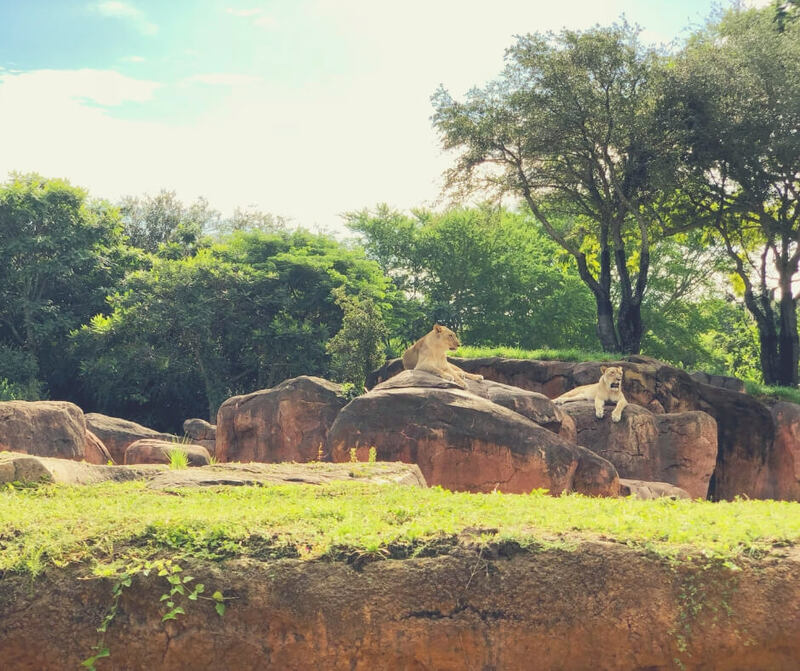 There are plenty more things to see at Animal Kingdom, and if you're able to visit more than one day you'll easily fill them. 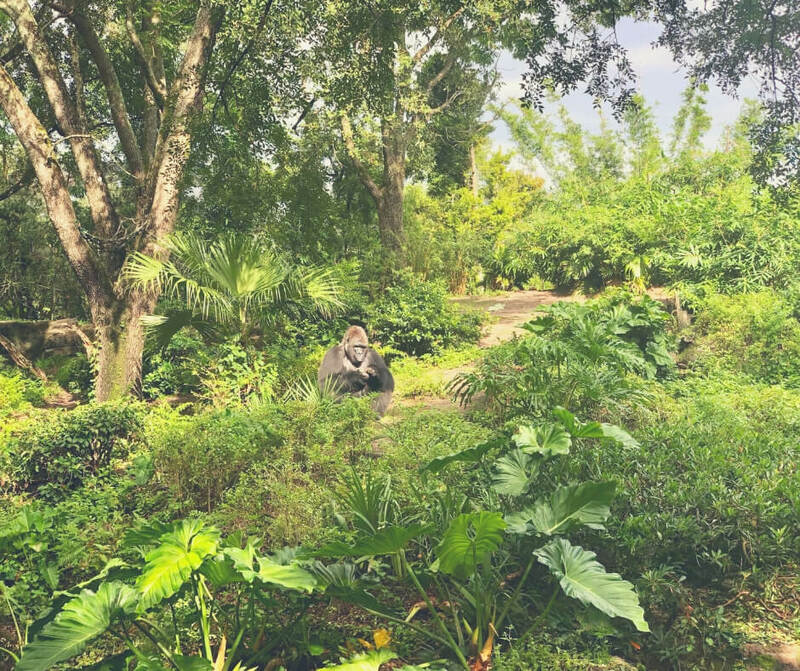 What is your favourite thing to do at Animal Kingdom? 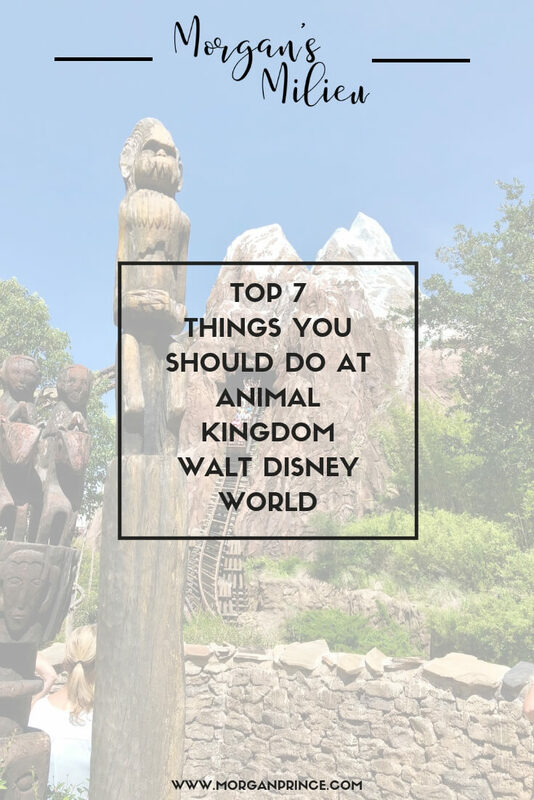 If you enjoyed this post you'll like How to get a much needed rest at Animal Kingdom, or if you'd like to know more about Walt Disney World in general check out Why you should visit Walt Disney World. Stop by Facebook and let me know your favourite ride at Animal Kingdom. 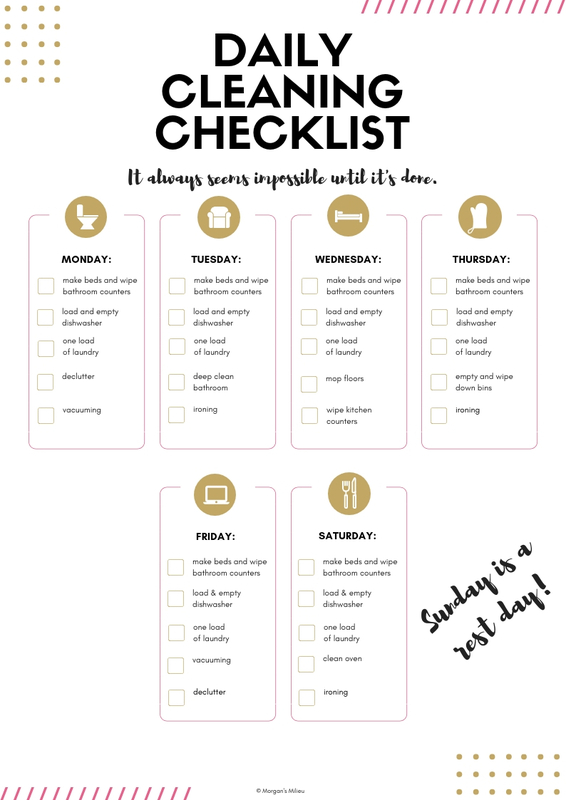 To help you get organised so you can spend time planning your next holiday to Walt Disney World check out the Organised Mama Pack.